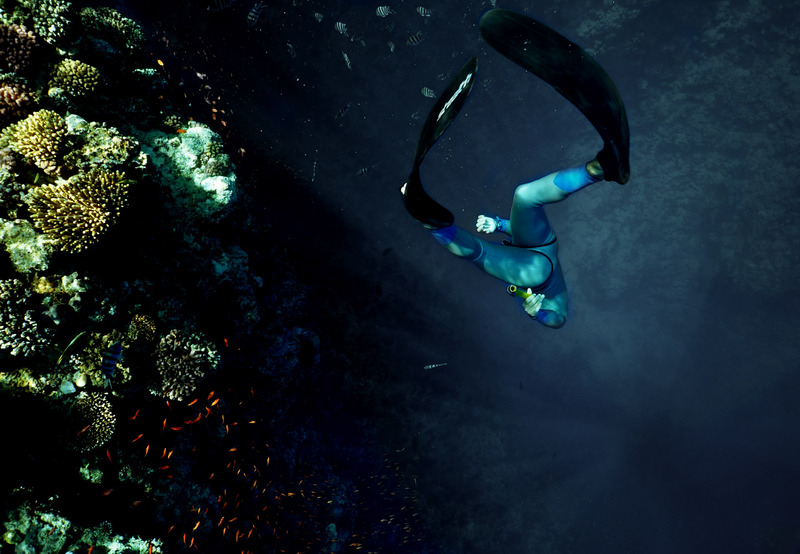 Freediving also called breath-hold diving or Apnea, is diving on a single breath of air without the use of artificial breathing equipment. 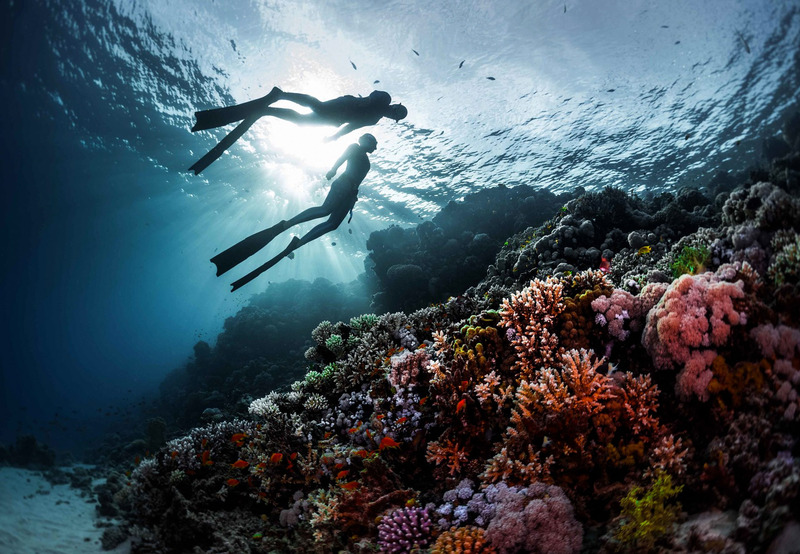 It is the most natural way to explore the underwater world. Without any breathing apparatus, you are no longer just an observer, you are part of the Ocean. 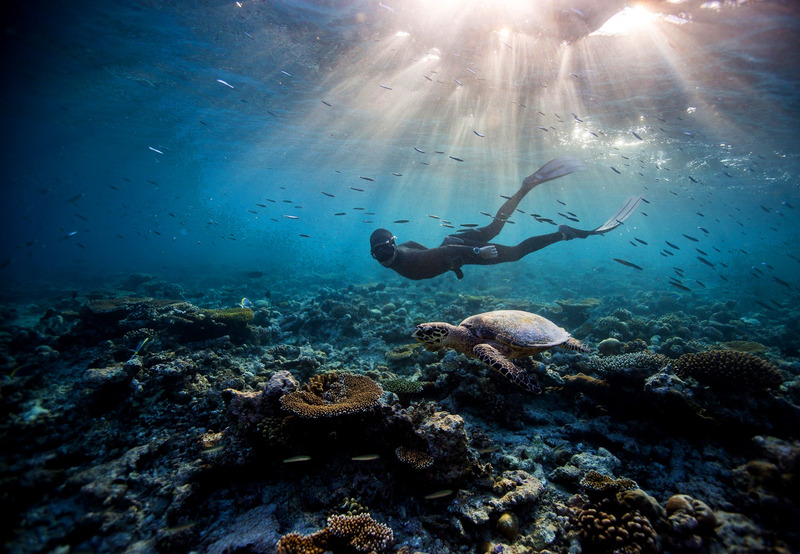 When freediving you are closer to marine life. Without bulky equipment, noise and bubbles that come with scuba you become just another aquatic creature. 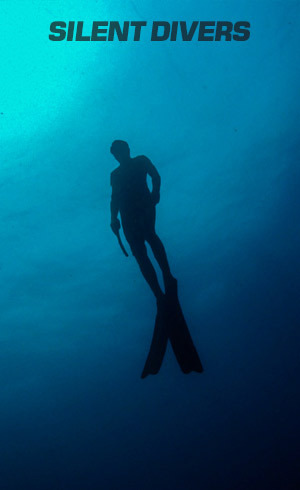 Freediving is connected to many other activities such as yoga and meditation. 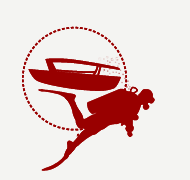 It will also improve your skills as a diver, like air consumption since big impact is put on breathing and relaxation techniques. Not to mention making snorkeling a lot more fun. And the most important thing is that anyone can enjoy freediving regardless of age or fitness level. 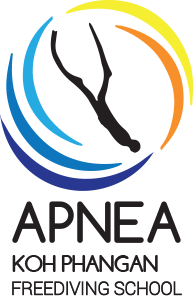 Freediving courses are provided in cooperation with Apnea Koh Phangan Freediving School. Apnea Koh Phangan is the only school on Koh Phangan/Samui specialised in freediving. With over 15 years experience they are an accomplished team of freedivers and teachers, waiting to share their knowledge and passion for freediving with students. Rest assured that you are with instructors of the highest caliber that adhere to proper training standards and methods. They strive to keep our training standards high. 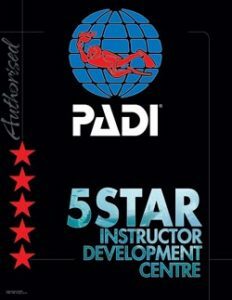 Instructors are required to be with you at all times during dives, safety is priority and classes are kept small. 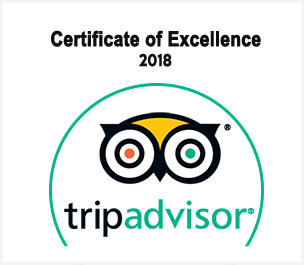 With maximum 3 students per instructor the training is very personal and progress is very fast. The philosophy of the school is not to focus on depth or numbers but on enjoyment, relaxation and breathing. They cater for each individual’s needs as everyone is different. With this approach progress is achieved faster and students achieve depth and goals they never believed could happen. They believe that freediving is for everyone and they pride ourselves on giving a personalized approach to their students. All courses are taught at the best dive site in the Gulf of Thailand “Sail Rock”. You won’t spend time in swimming-pool or in class listening to boring theory. 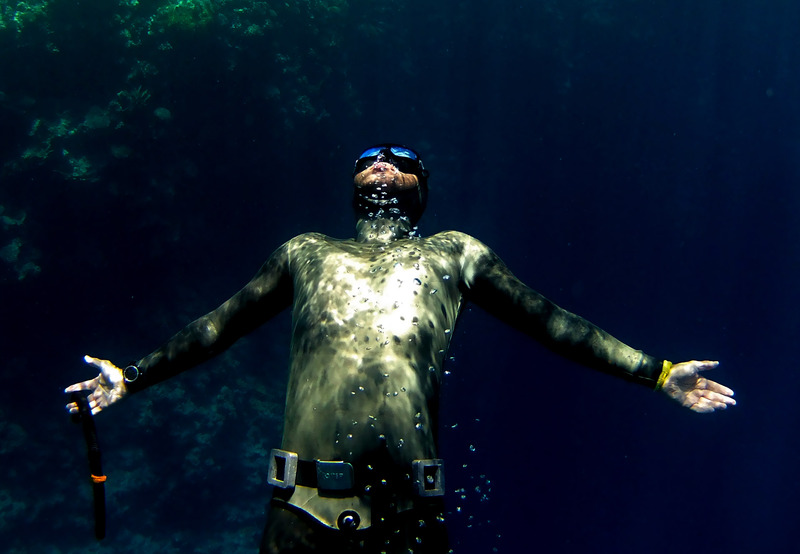 Freediving is best served in open water. 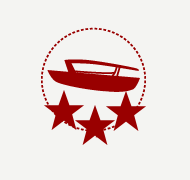 Every training session is finished with fundive. This gives students the opportunity to enjoy their newly acquired skills right on the spot. 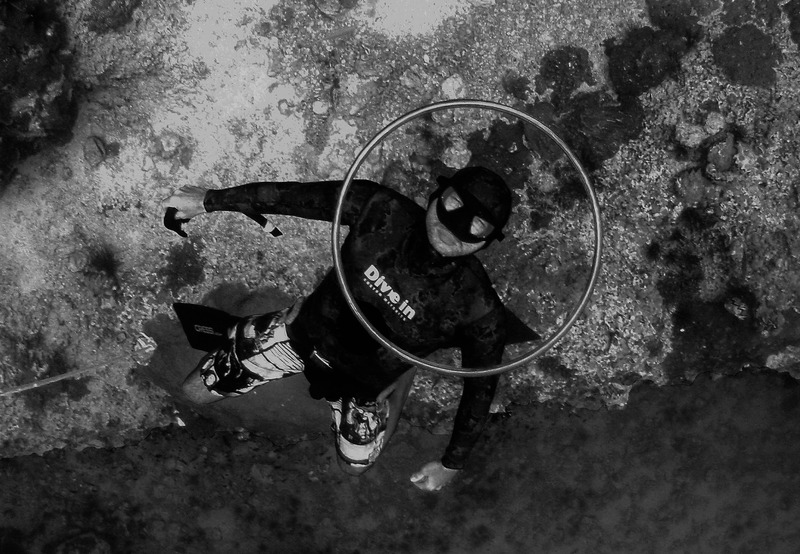 During courses you will be provided with proper freediving equipment to give you the complete freediving experience. The main focus is placed on water sessions, where progress is fast and learning curve steep. The maximum ratio instructor to students is 1:3, which makes training very personal allowing for maximum performance from students.